Get Ready For Patio Season! 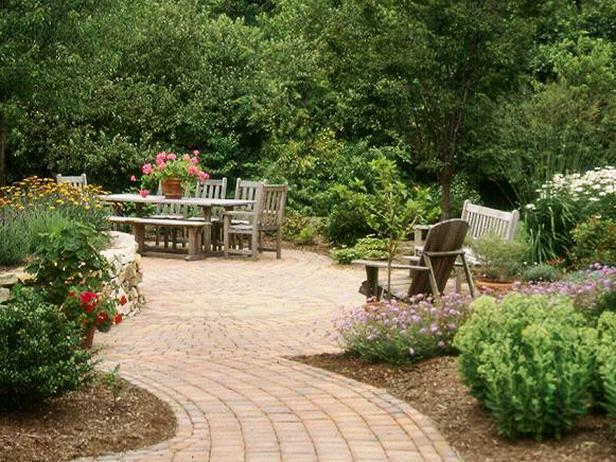 Outdoor living has become very popular. Stylish fire-pits, fireplaces and outdoor propane heaters have extended the time we spend on our patios. As a result, every patio requires some maintenance and proper upkeep, especially after Bouncy Castle the winter. It is easy to ignore routine cleaning and allow items to accumulate in any room or area that is not used year round. Just recently, we saw this great quote regarding patios. 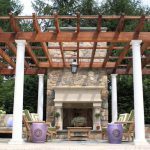 “Don’t let your patio become a storage space, and treat it as deliberately as you would any other room in the house.” This HGTV Remodels Outdoor Projects article gives great do-it-yourself cleaning tips for your patio and how to clean your grill in 15 minutes. Check out the rest of the article HERE, it’s a great read. 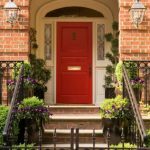 As always, we are happy to share with you many money saving home improvement tips enhancing your life and home. Virginia Home Repair provides professional building, cleaning and maintenance of patios and decks. Beat the Heat with these Home Improvement Energy Saving Tips! For more than 32 years, homeowners and commercial property owners have trusted Bryan Teabout, President/Owner of Virginia Home Repair, to repair and remodel their properties. 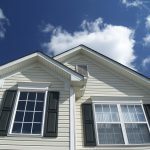 Today, Virginia Home Repair is a Class A General Contractor and one of the leading residential and commercial improvement companies in Virginia Beach, Virginia. 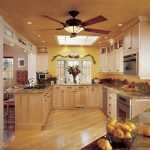 This entry was posted in Eco-Friendly Home Improvements, Green Handyman Services, Green Living, Handyman, Handyman Services, Living Green, Outdoor Living. Bookmark the permalink.